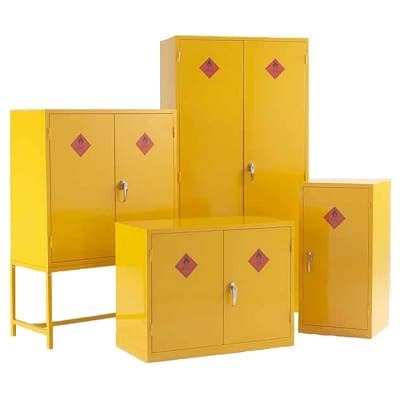 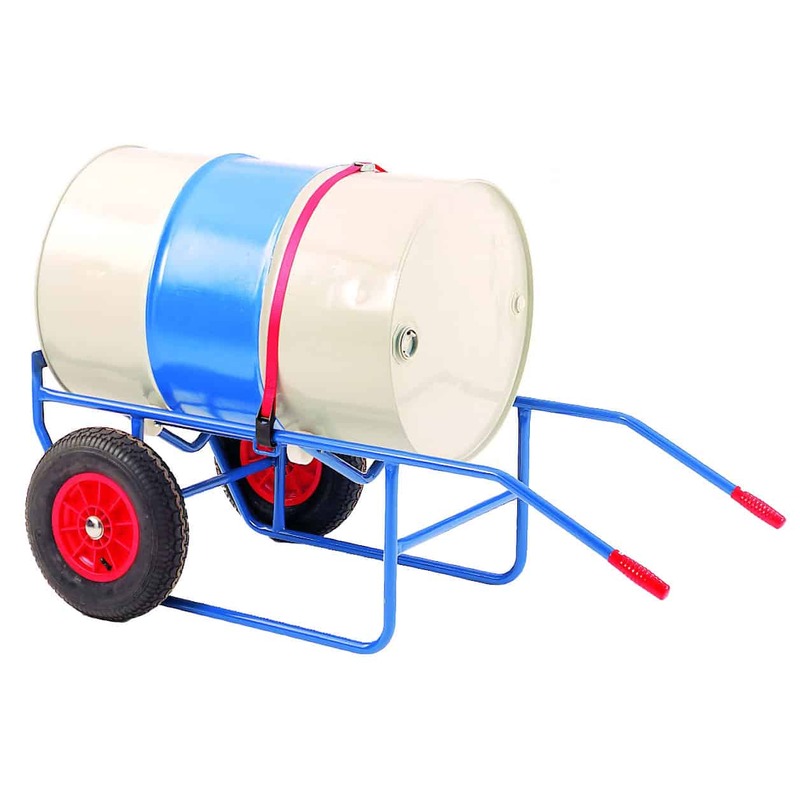 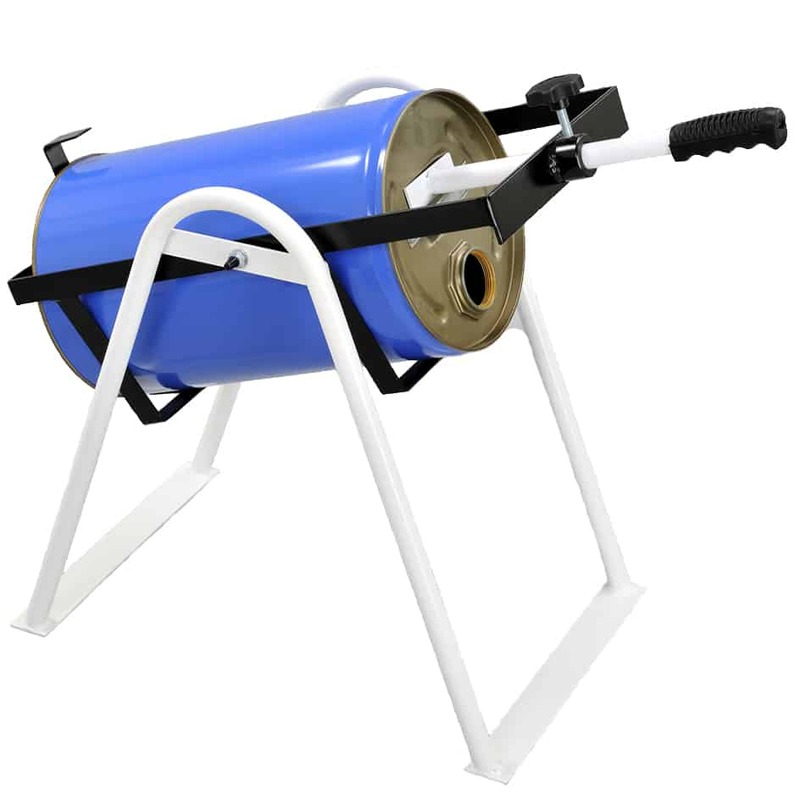 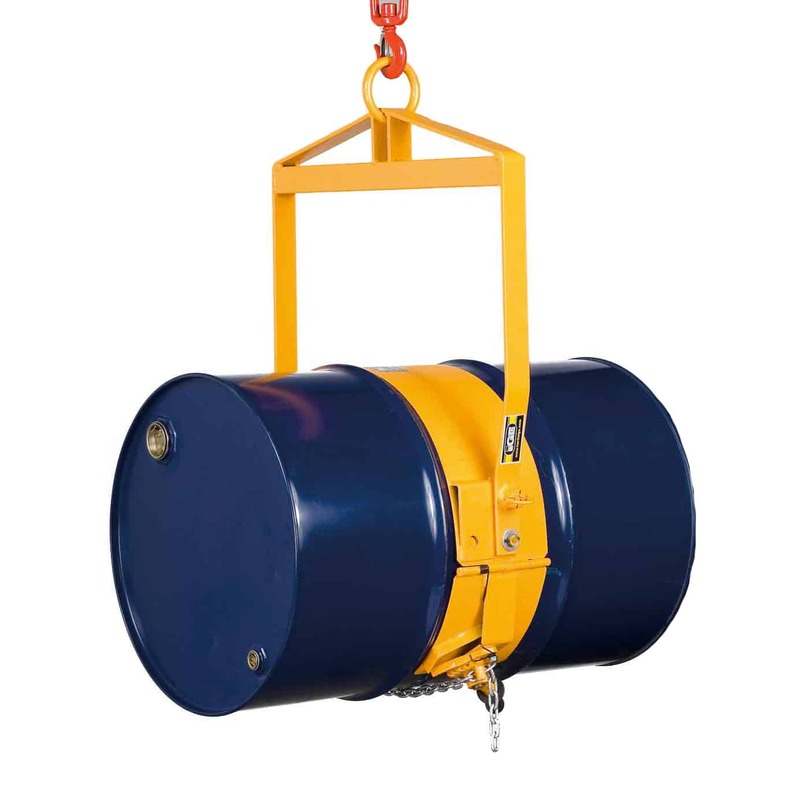 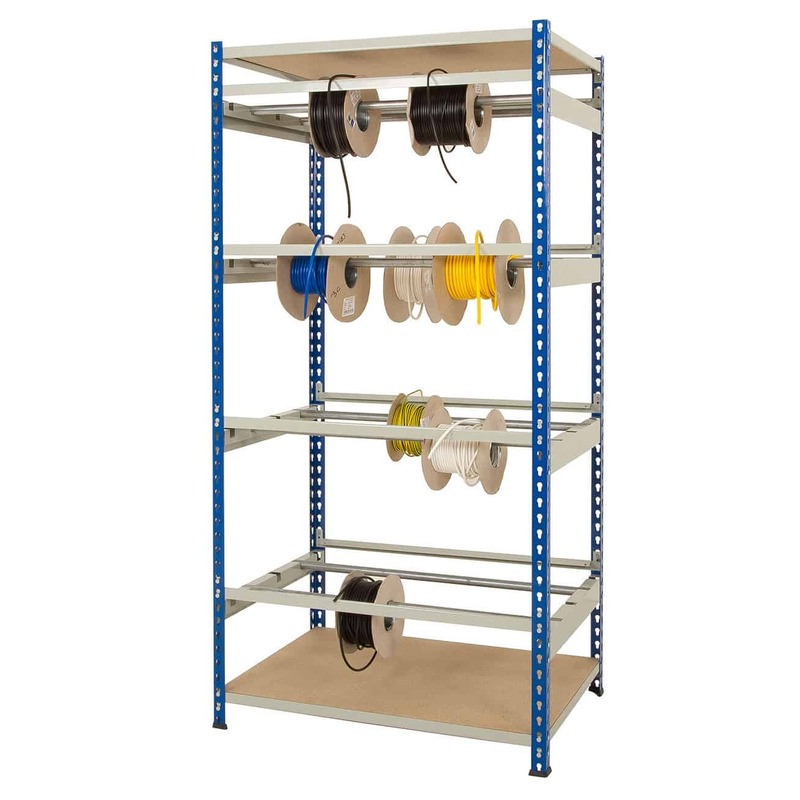 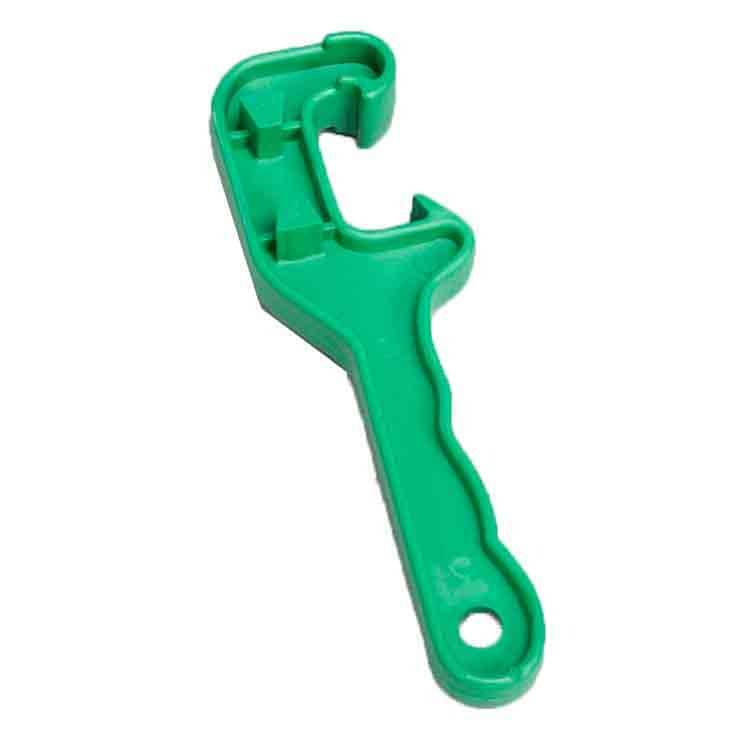 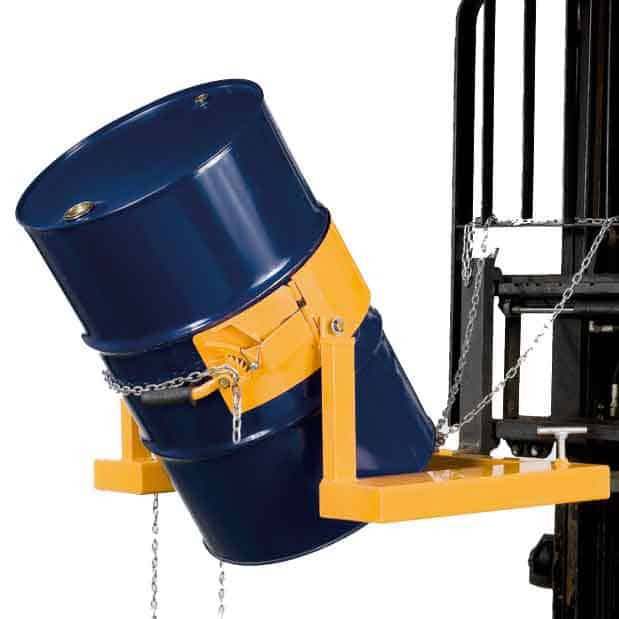 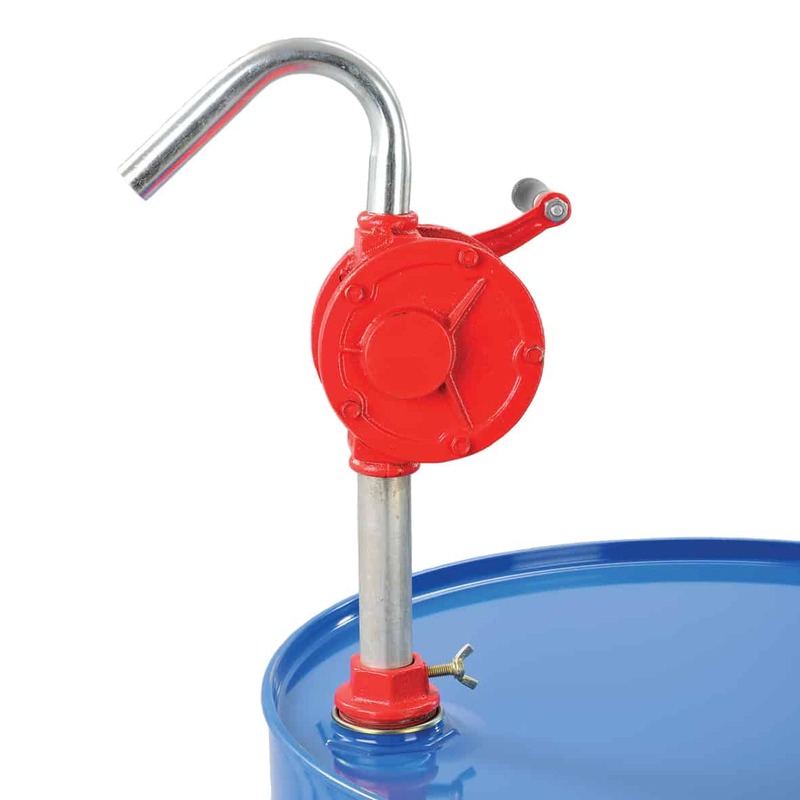 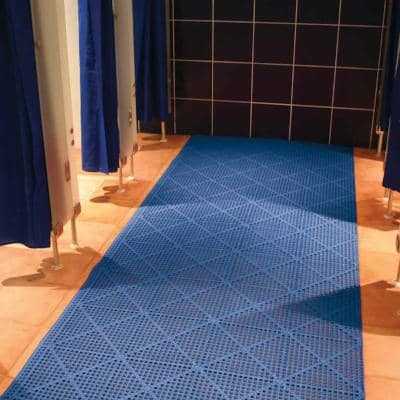 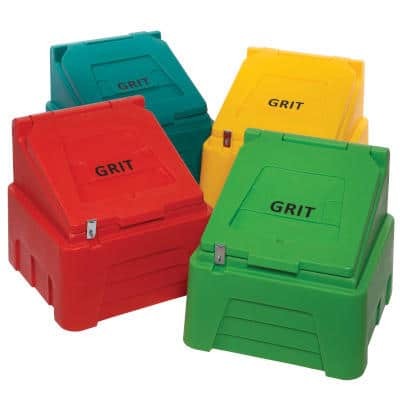 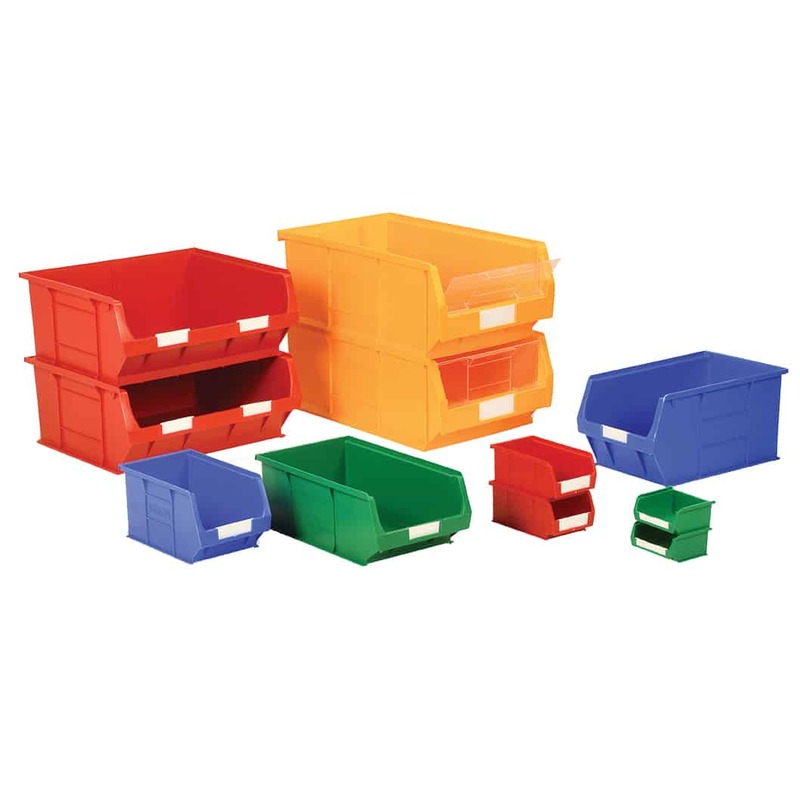 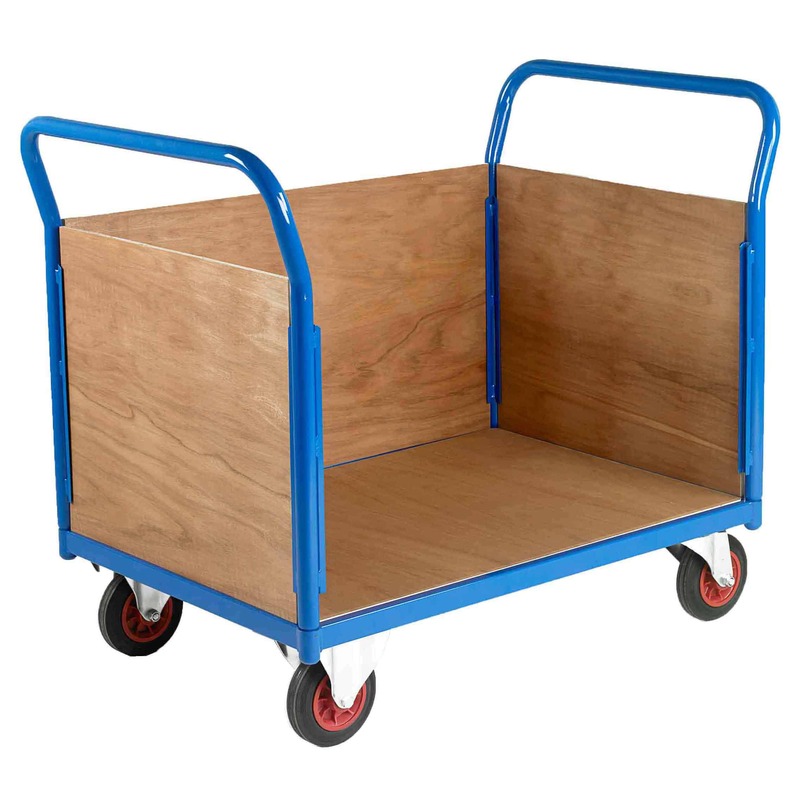 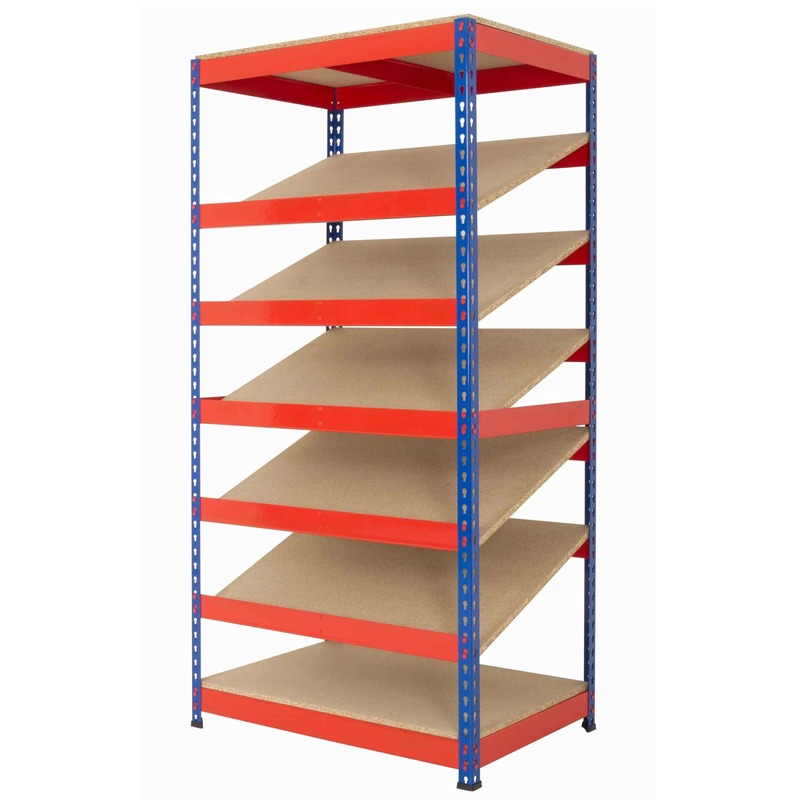 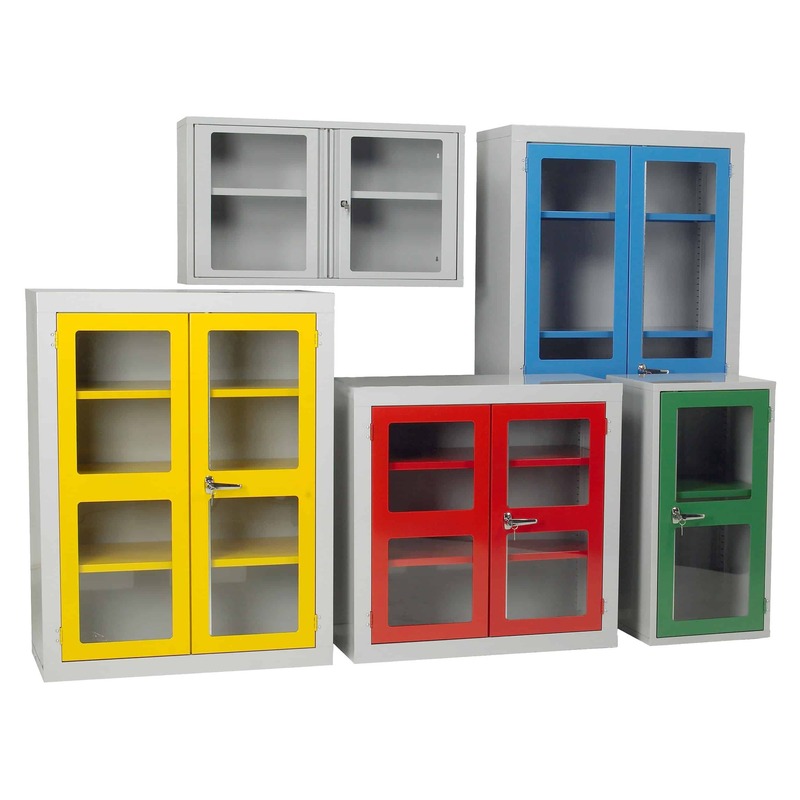 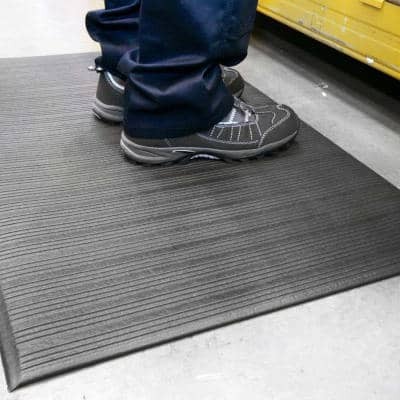 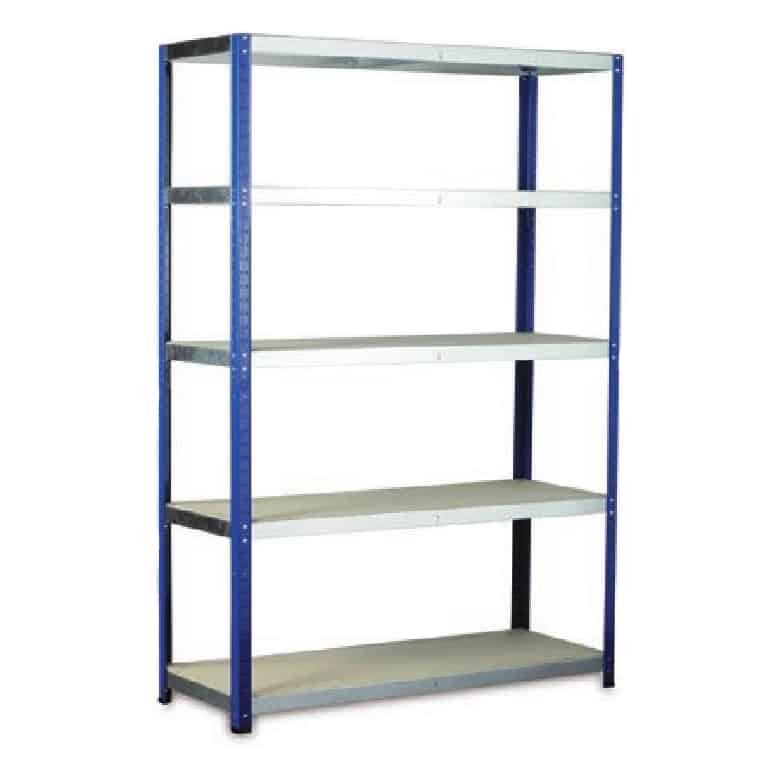 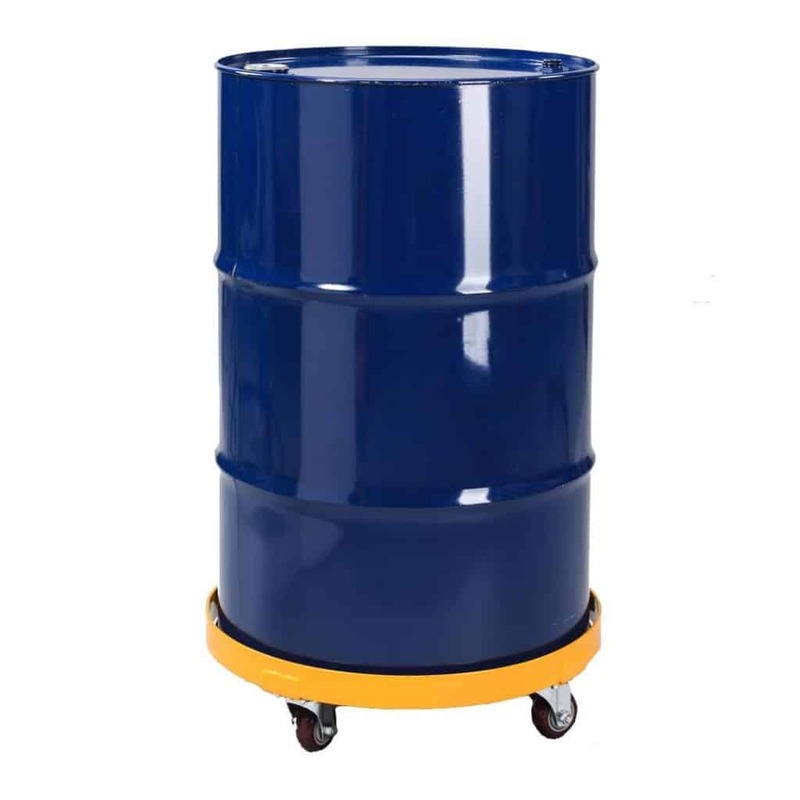 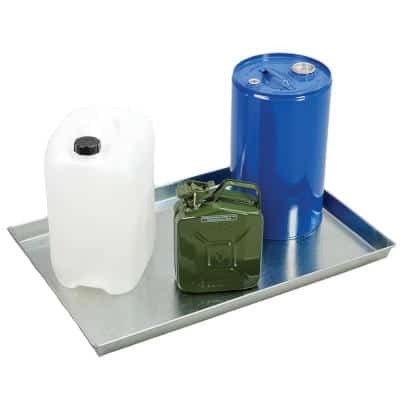 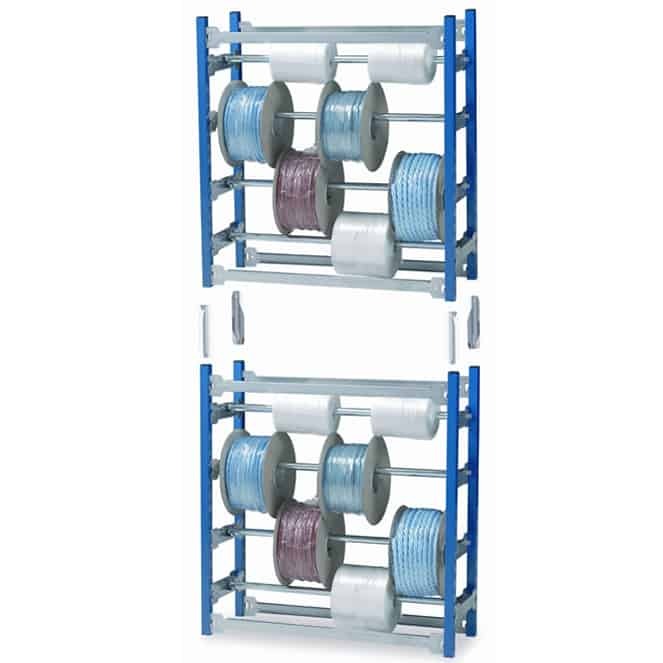 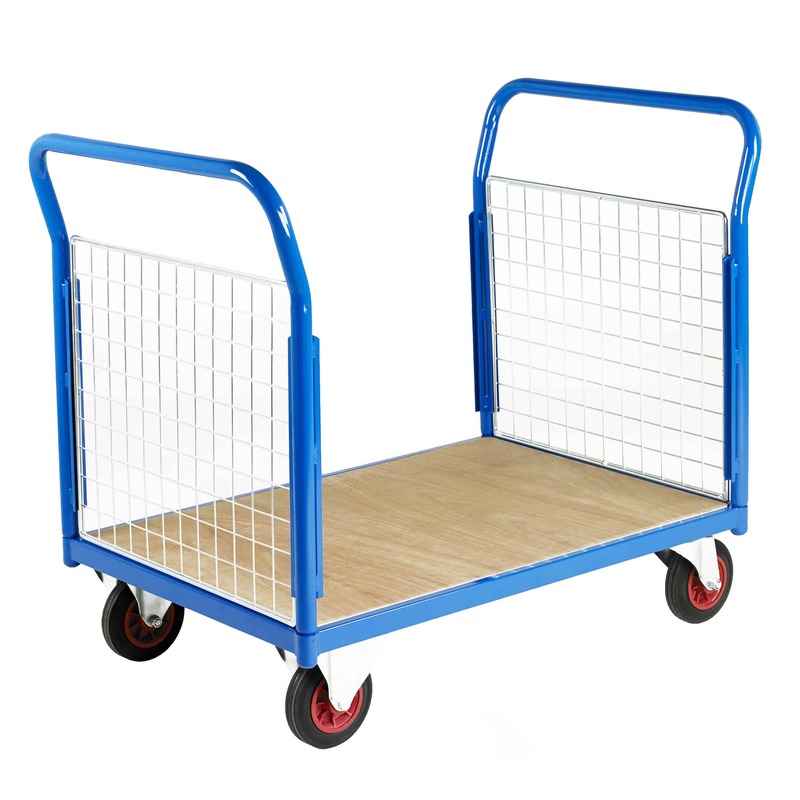 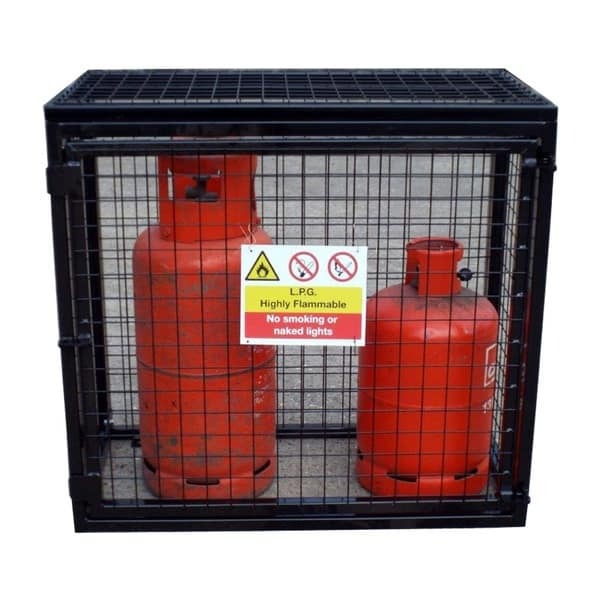 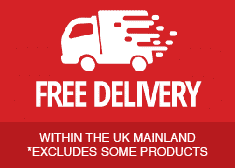 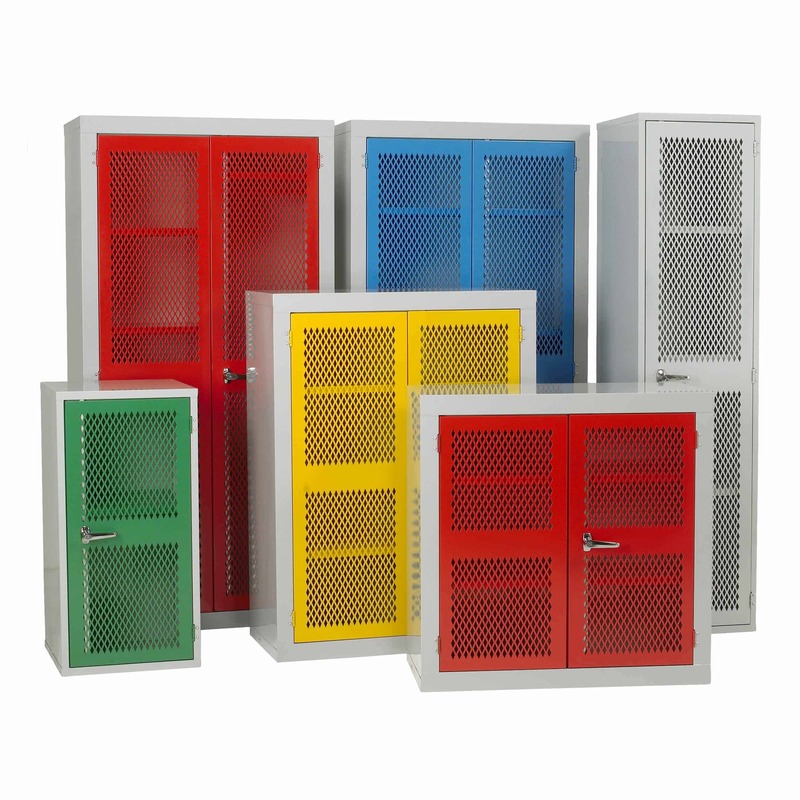 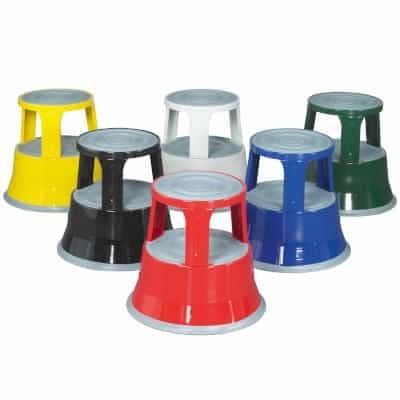 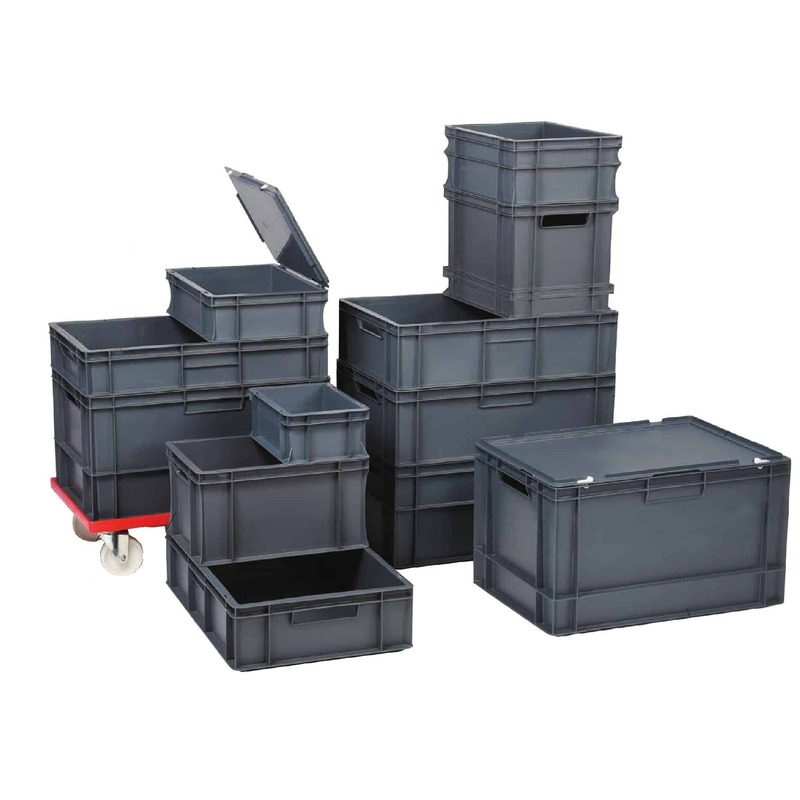 Our Manual & Mechanical Handling range are designed for use with steel and plastic drums. 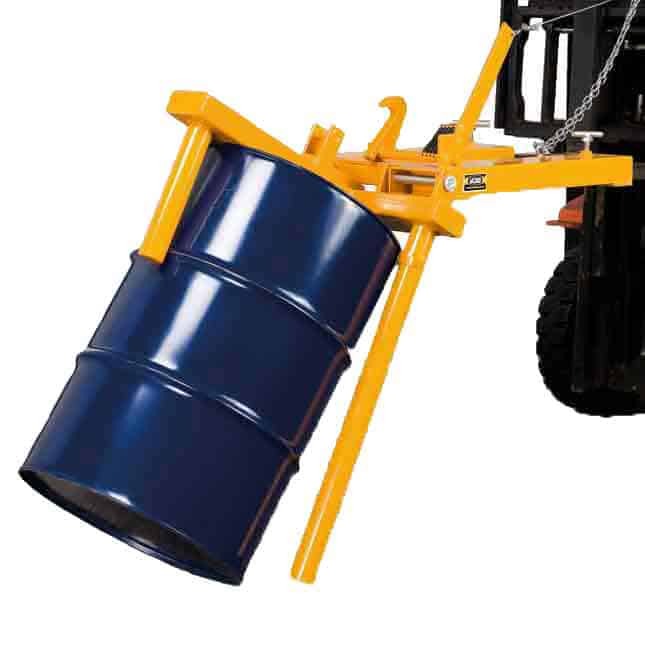 The range includes a mixture of manual handling and fork lift attachments. 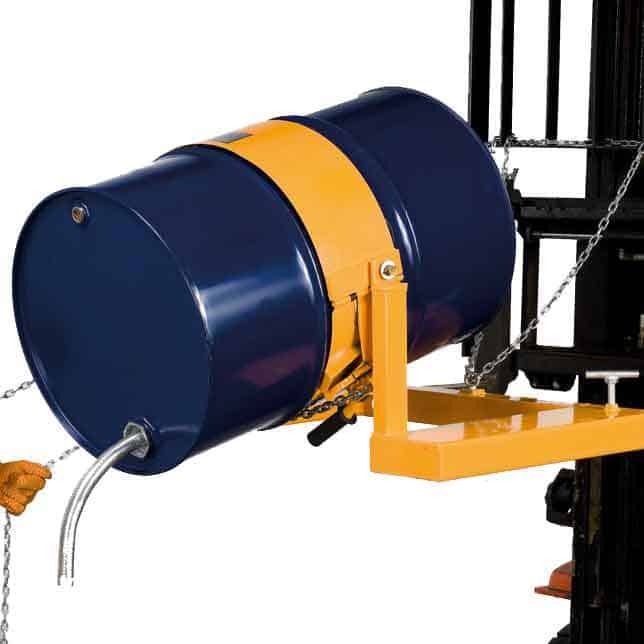 The manual & mechanical handling range also allows for quick and easy movement of drums in a controlled manner including tilting, rotating and emptying. 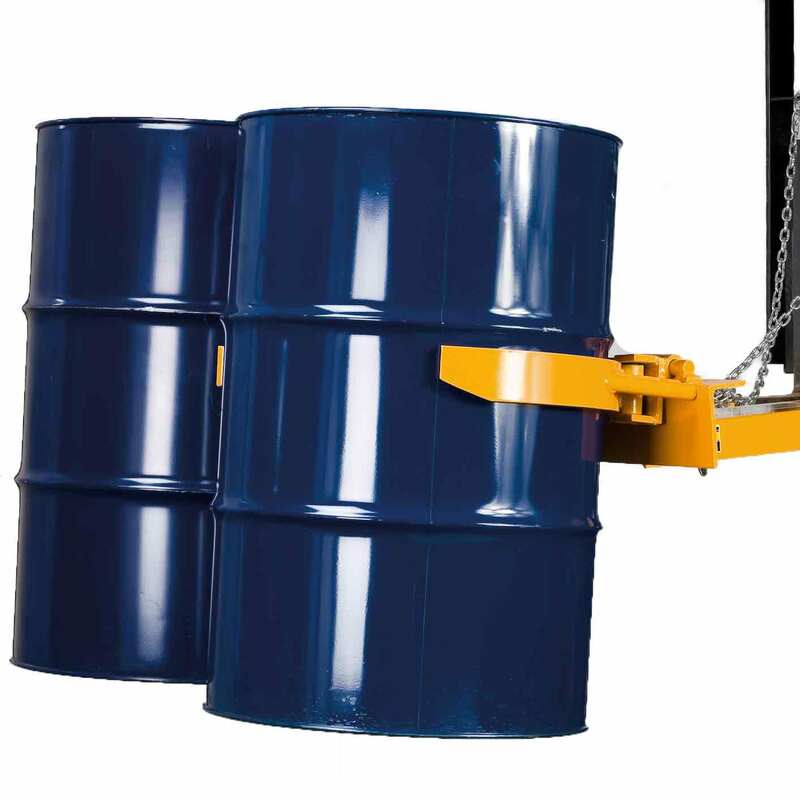 They can all be used by a single operator to pick up and transport full or empty drums with minimum effort.